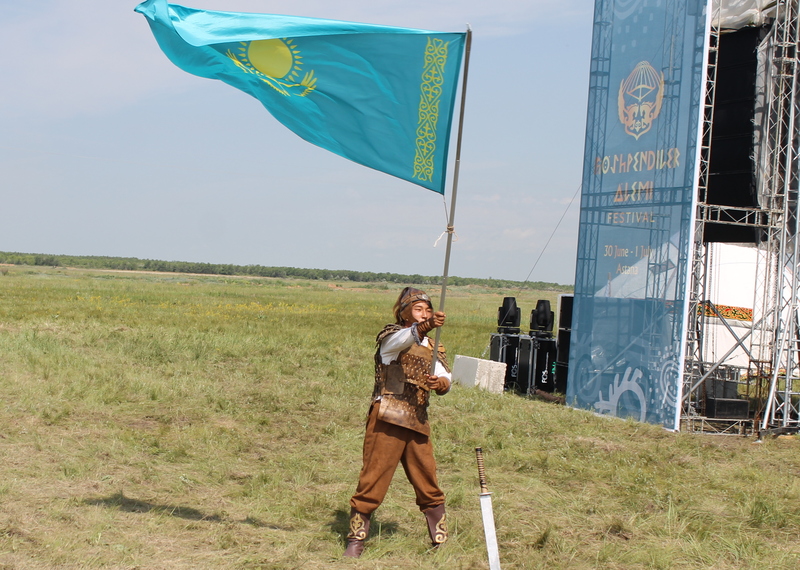 ASTANA -- A festival held in Astana August 25-26 highlighted the glories of Kazakh culture. 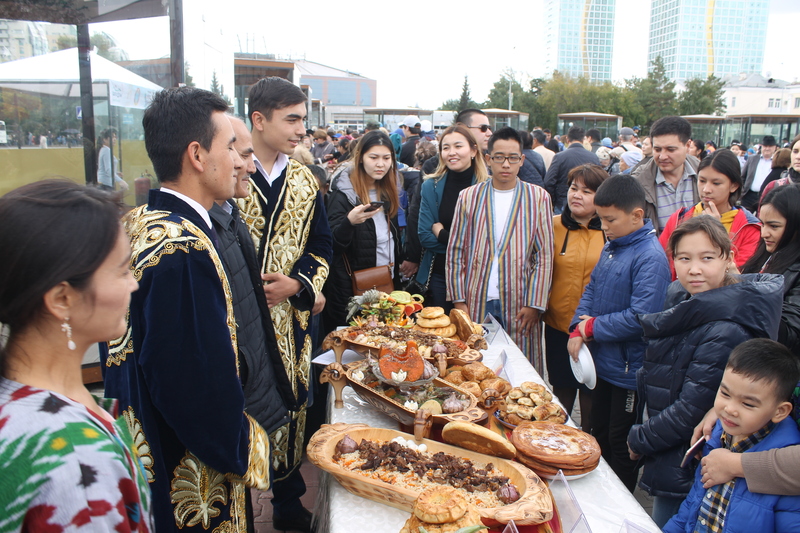 "Kazakhstan - Land of the Great Steppe" was meant "to show the successful integration of Kazakh culture into modern life, develop youths' interest in historical values and to showcase the beauty in the work of [Kazakh] craftspersons", reads the statement from the municipal government (akimat). The Ministry of Culture and Sport organised the festival. Spectators watched a theatre performance, "The Caravan of History", and traditional sports. They also sampled delicious dishes and could take part in a folk costume contest for both children and adults. The judges rated the costumes for creativity and the clever use of modern materials. "My whole family and I came to the festival from Karaganda," Asem Satylganova, 23, told Caravanserai. "It’s fun here, and there are things to see and do for both adults and children. You can try favourite dishes, ride on swings and take part in contests." She enjoyed seeing visitors from other countries who came to see Kazakhstan and to learn more about its cultural heritage, she emphasised.